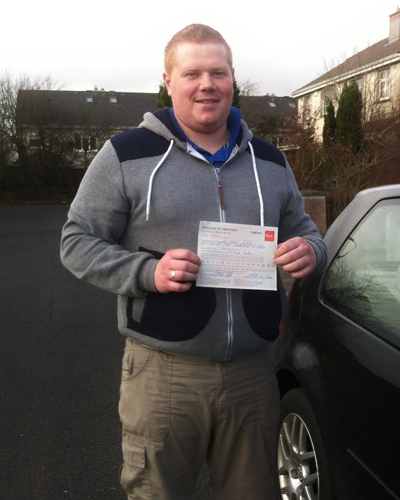 Some of the reasons driving test are not conducted, resulting in loss of the fee. In the case of any warning lights staying on when the engine is running. Brake light not working both the right & left must be working. Where a tire does not meet the legal requirement 1.6mm thread depth, unevenly worn. Listed below are some of the most common faults that lead to failing the Irish driving test. Driving faster than you should for the road or traffic conditions. Not obeying traffic controls, such as traffic lights and road signs and markings. Not enough observation when changing lanes or moving off at junctions and roundabouts. Having the wrong road position on road bends, on the straight, when turning left & right, at roundabouts, and when overtaking. Not enough progress at roundabouts, junctions, on the straight, or when overtaking. Not using your mirrors and signals correctly or enough. Not using your car controls properly, or not using them enough or at an appropriate time. These controls include the steering, your gears, the accelerator, the clutch, the brakes (handbrake & footbrake) and secondary controls. Failing to yield the ‘right of way’ to others. Incorrect procedure when reversing the car and during turnabout manoeuvres. Not anticipating what other road users may do. One of the most frustrating problems the learner driver encounters is stalling the engine as the car moves off. With the car in first gear, you release the clutch pedal to the bite, release the handbrake and press the gas pedal. Stalling arises when the clutch pedal and the handbrake are released incorrectly i.e. the clutch is released to fast, or not releasing the handbrake in time, not enough gas. 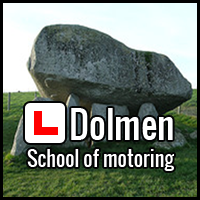 © 2019 Copyright Dolmen Driving School.